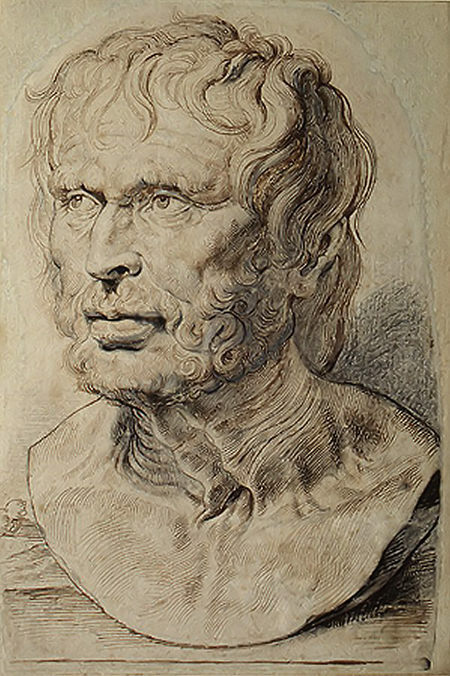 Titus Lucretius Carus (ca. 99 BCE – ca. 55 BCE) was a Roman poet and philosopher. His only known work is an epic philosophical poem laying out the beliefs of Epicureanism, De rerum natura, translated into English as On the Nature of Things or “On the Nature of the Universe”. The Lucretius project aims at developing a framework for modeling and reasoning on requirements for evolution along different research lines. Developing techniques for modeling and reasoning with requirements and domain models, focusing on optional requirements and preferences, also commitments and contexts. Fleshing out awareness requirements and monitor-diagnose-compensate architectures for systems that self-configure, self-optimize, self-repair and self-protect. Developing concepts, tools and techniques for designing systems that comply with laws. This entails modeling laws for design purposes as well as systematic processes for generating (compliant) requirements from law models. Developing concepts, tools and techniques modeling awareness and mutation requirements; also for generating from such requirements feedback loops for adaptive systems.